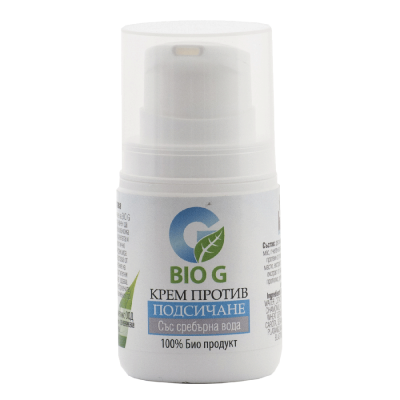 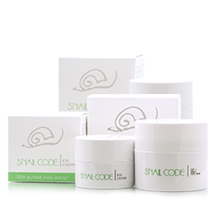 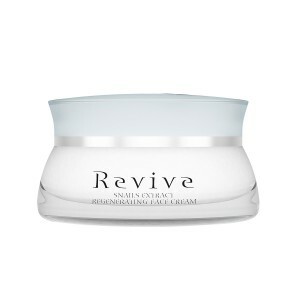 Revive is the one of the first Bulgarian manufacturer of quality cosmetics with 100% purified garden snail extract. 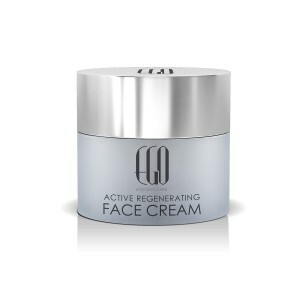 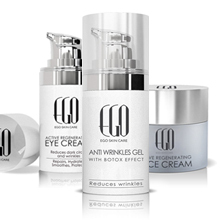 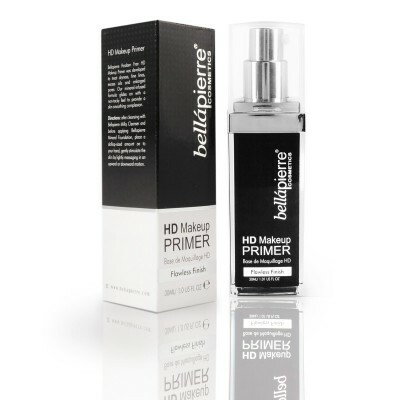 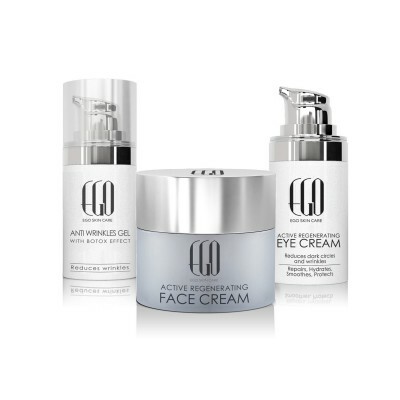 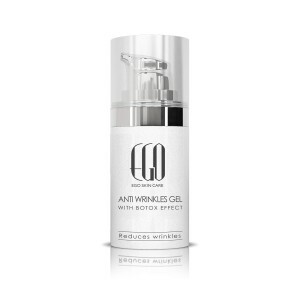 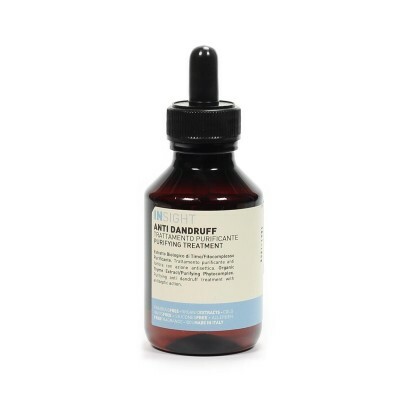 Their main mission is to create high-quality natural products that successfully fight premature aging of the skin, restore its vitality elasticity and radiance. 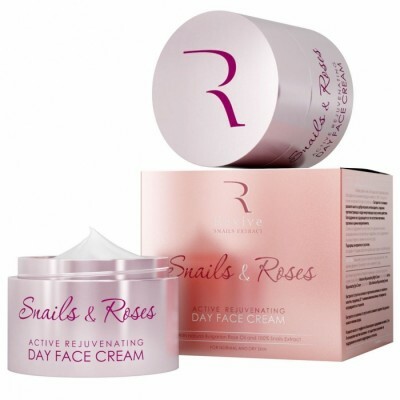 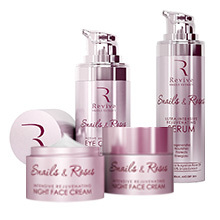 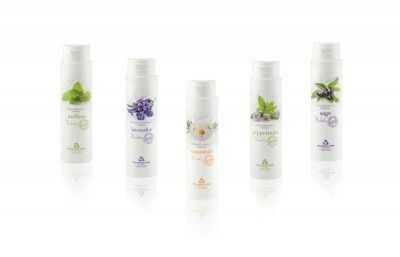 At Cosmetics Bulgaria you can find all of Revive's cosmetic lines, including the Snail Extract - their "home" cosmetic line with 100% purified garden snail extract, Snail Code an accessible cosmetic line based on 65% garden snail extract and last, but not least Snails and Roses the line that combines the best of the beneficial and rejuvenating qualities of the Bulgarian rose oil and the garden snail extract. 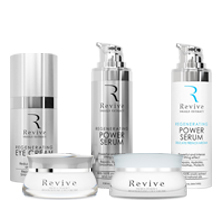 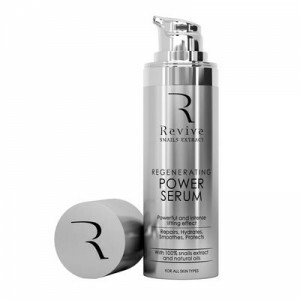 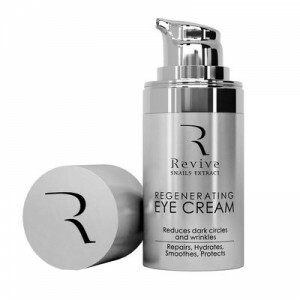 All of Revive's products are clinically tested, proven effective and suitable even for sensitive skin. 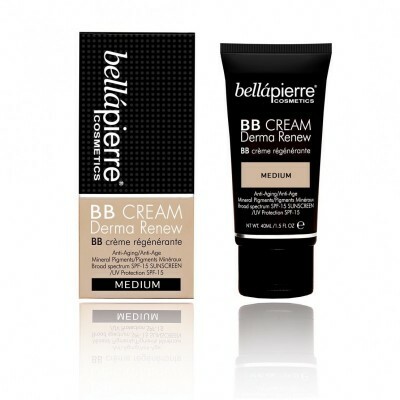 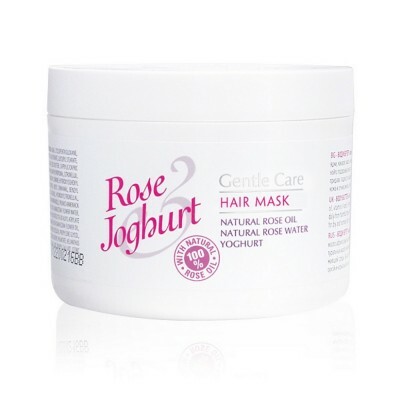 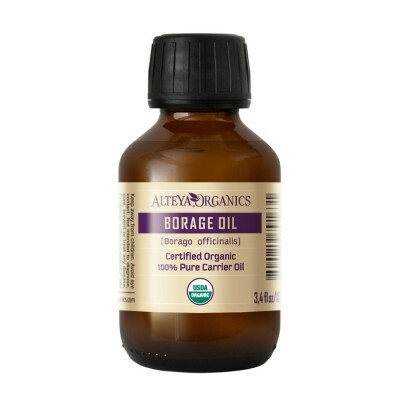 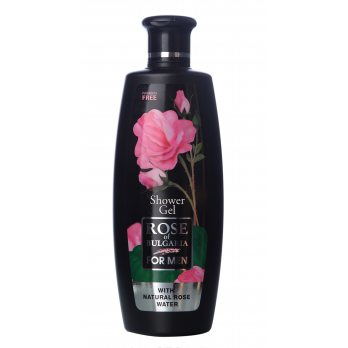 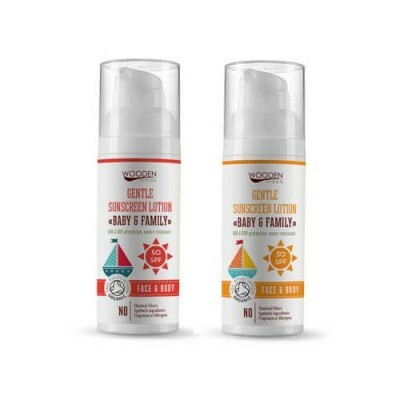 Consumer tests have shown a 95% compatibility with the products and absence of irritation and allergic reactions.